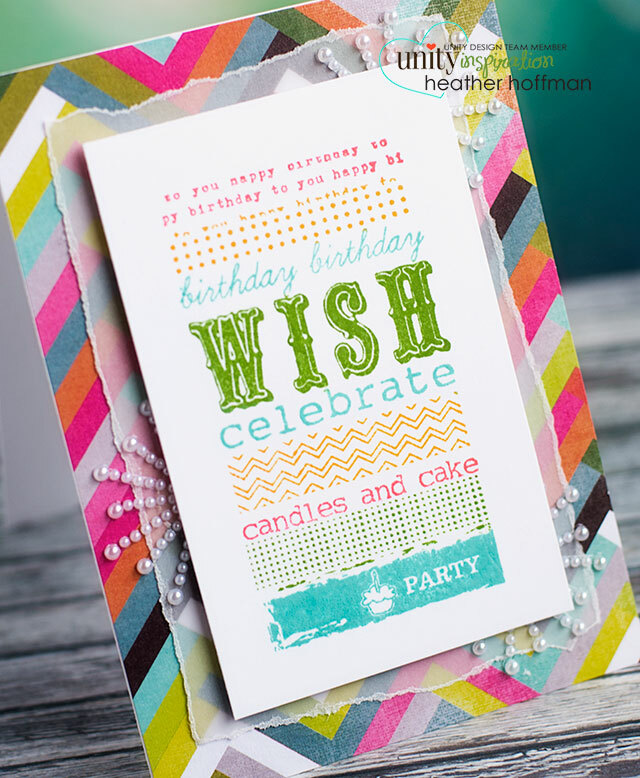 You can also create this effect with a stamp positioner if you don't want to spend the money on a MISTI. 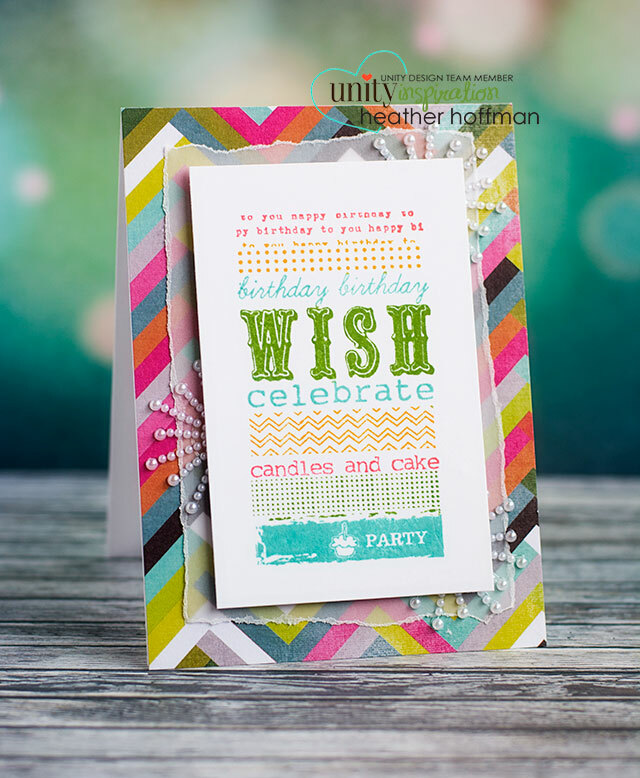 The first card I made with this style of stamping I did before getting a MISTI...but I have to say, it is SOOOO much easier this way! 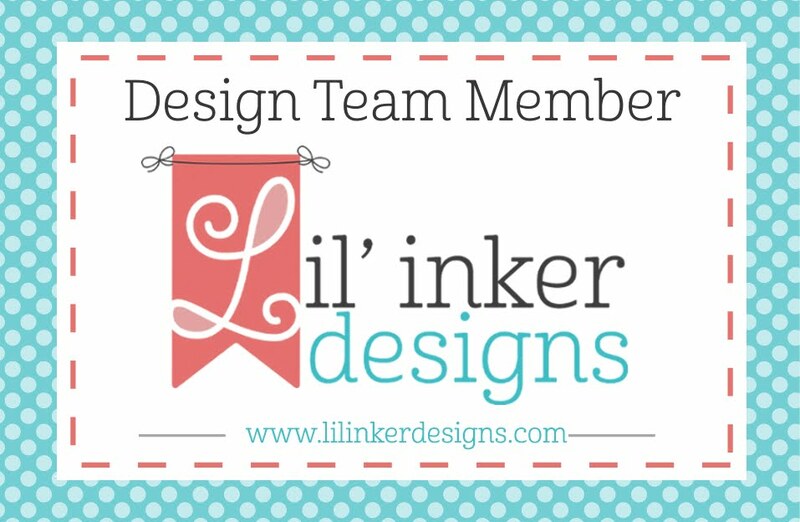 I used PTI ink cubes for this, layered some torn edge vellum and fun bling in my stash from Eyelet Outlet, and finished off with some Heidi Swapp Pattern paper that I'm pretty sure I have been hoarding for quite a while! 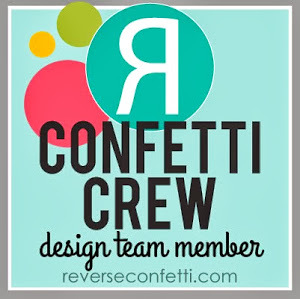 Thanks for dropping by today! Have a wonderful day!!! This is really fun, Heather! Great colors. Way to rock the challenge! 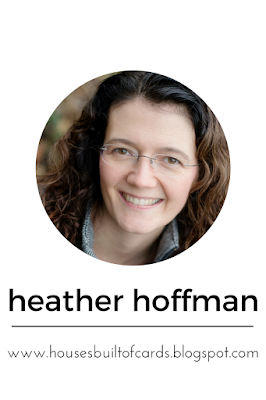 I am loving the embellishments you chose, Heather! 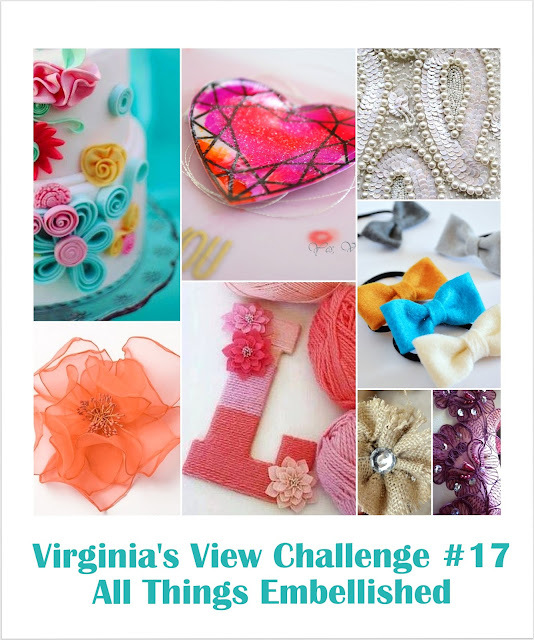 Thanks so much for playing Virginia’s View “All Things Embellished” Challenge! Awesome video btw!